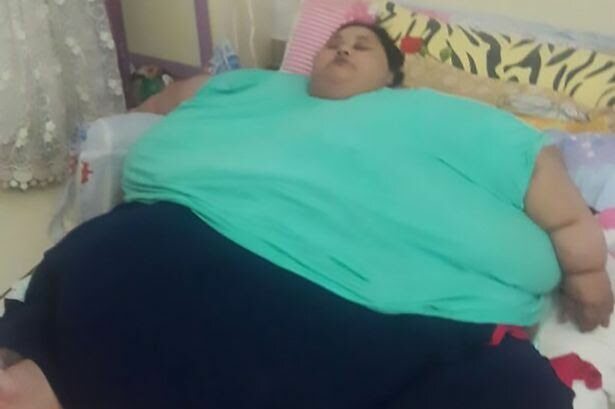 The world's fattest woman,Egyptian Iman Abdulati would leave her bed for the first time in 25 years . Iman’s been bedridden since the age of 11 when she suffered a cerebral stroke. The family weren’t helped medically until Iman’s sister Chaymaa went public with their struggle. 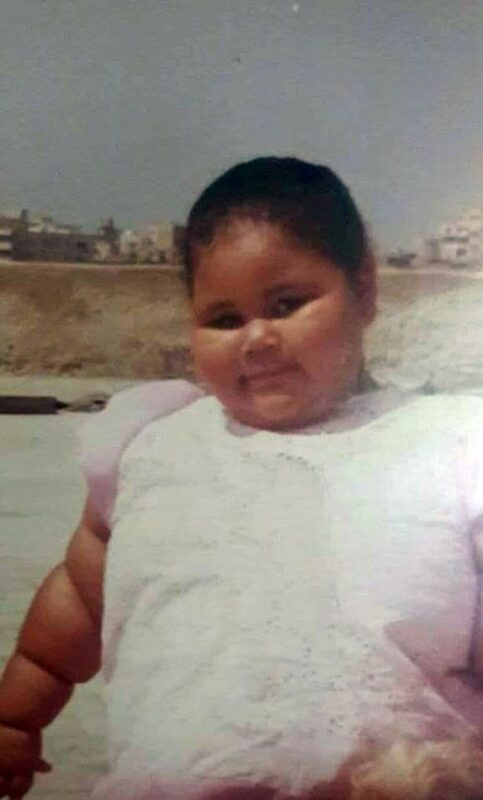 She’s now going to get potentially life-saving weight loss surgery in India,the Daily Star reports. Iman wasn’t granted a visa initially as she was couldn’t leave the house to get to the embassy to be fingerprinted. 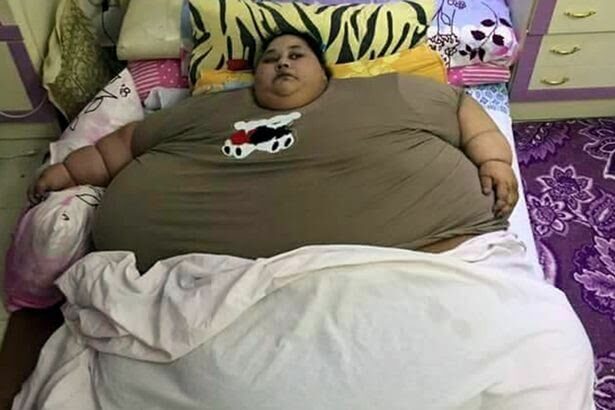 It wasn’t until India's External Affairs Minister Sushma Swaraj saw her plight on Twitter that she was granted the medical visa..
Dr Muffazzal Lakdawala, the surgeon who’ll perform the series of operations, says she could lose 400kg in two years. However, there is the huge problem of actually getting Iman to Mumbai from Egypt. At the moment, there’s hope a private plane will be able to take the 36-year-old to Egypt.